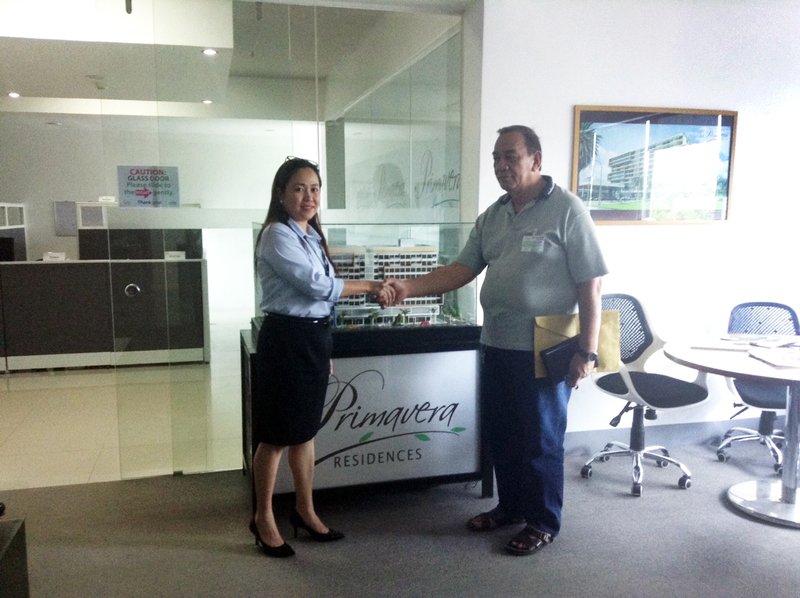 Last June 16, 2015, Primavera Residences recently established partnership with Cagayan de Oro Transportation Cooperative (CAGATRANSCO) in giving Primavera’s short- and long-term clients easier accessibility to anywhere in the city. 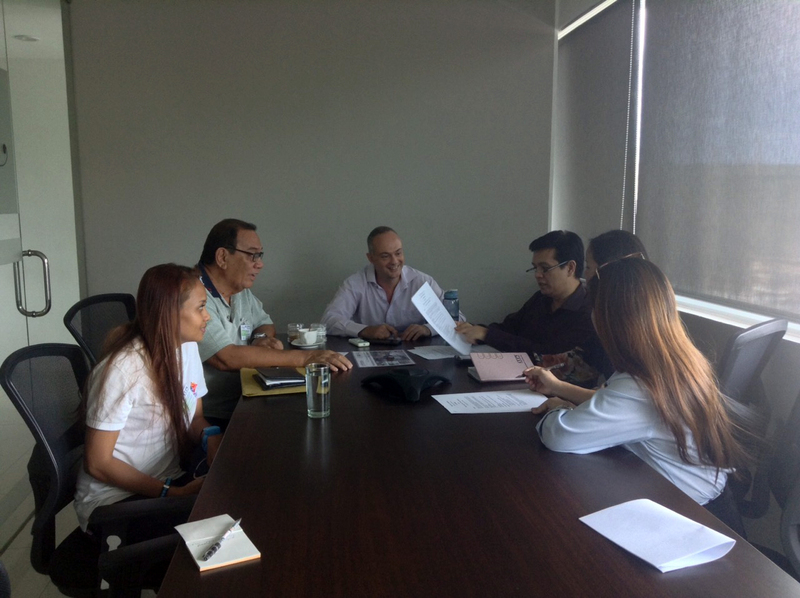 “Cagatransco’s commitment in serving its clients truly fits Primavera’s clientele. This is also an added benefit to all our clients in traveling all over the city with a safe and secured transport service,” Melissa San Jose, ITPI General Manager, said. Cagatransco has three booths in the city located at SM City Cagayan de Oro terminal, Agora terminal and, Laguindingan Airport. The cooperative has been in the service for several years and has helped many professional drivers. Not only that they aim to serve the tourists and Kagay-anons, but also those drivers who need assistance and are invited to be part of the community. “Because we are near life’s important places (mall, schools, world-class golf course, etc. 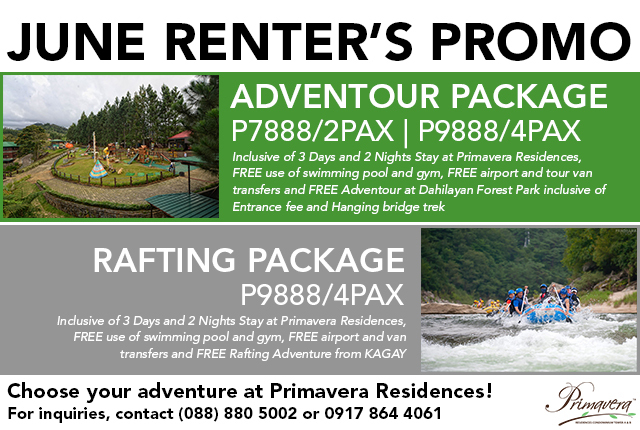 ), Primavera Residences is the perfect choice for those who want to relax and live in a modern accommodation fitted with comfortable amenities. Whether visiting Cagayan de Oro for business or pleasure, Primavera is an ideal place to stay,” Ly-ann Magallanes, ITPI Leasing Officer, said. “I would like to invite everybody to try out Primavera Serviced Residences and experience the authentic Italian-designed space. You may also enjoy breathtaking views of the spectacular CdO sunset and Macajalar Bay,” San Jose concluded.